From the beginning, M.S. 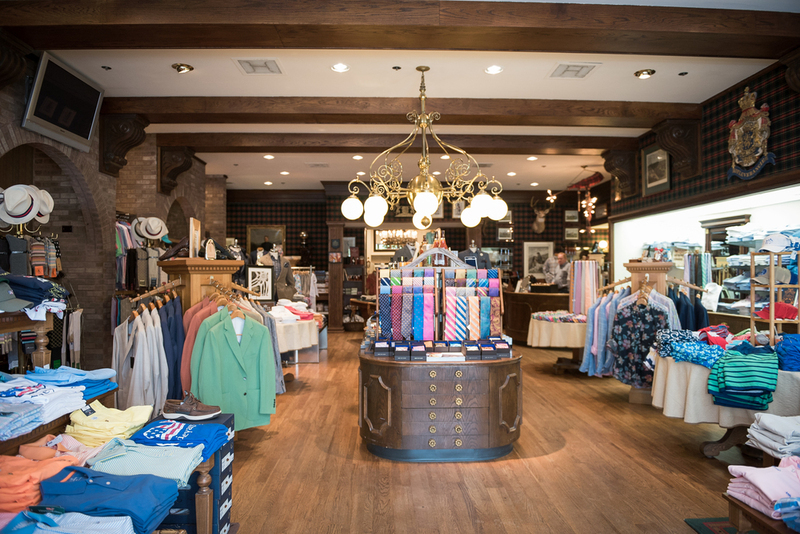 McClellan & Co. has been known for being a staple of traditional men’s (and later, women’s) clothing and unsurpassed personal service. There’s no denying that our earliest influences came from the British Isles and the Ivy League campuses. 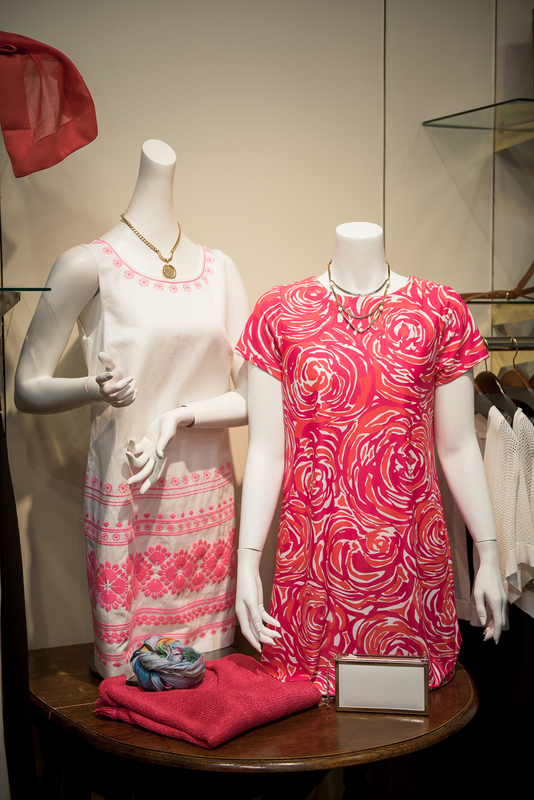 As time has moved on, that influence has moved to Italy with their beautiful fabrics and flattering silhouettes. Nonetheless, they are still firmly rooted in the clothing and relationships that built their name. 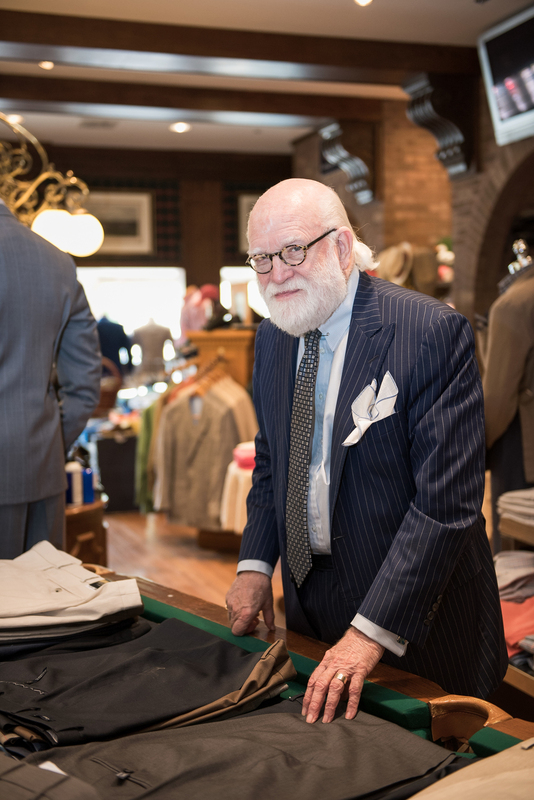 M. S. McClellan & Co. celebrated 50 years of business in 2016 and have maintained the same time honored respect for tradition in fine apparel as they did in the beginning. 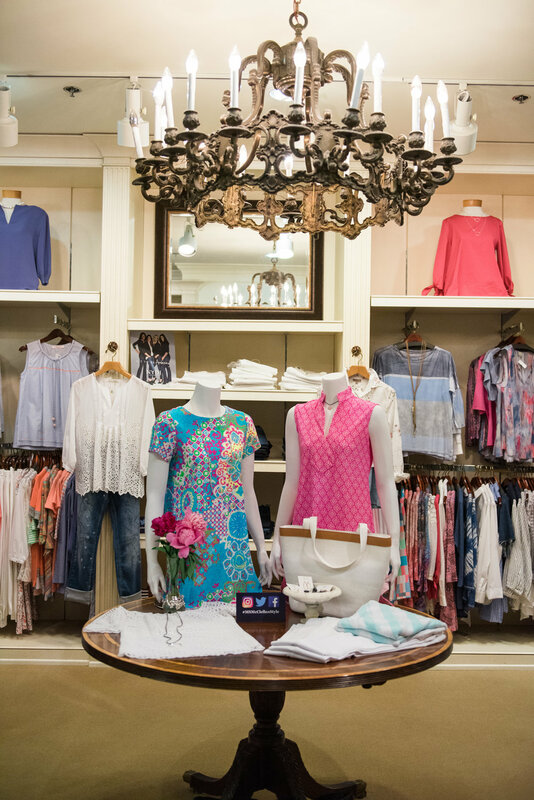 There have been changes in fashion as well as location, but their standard of quality and service has remained constant. 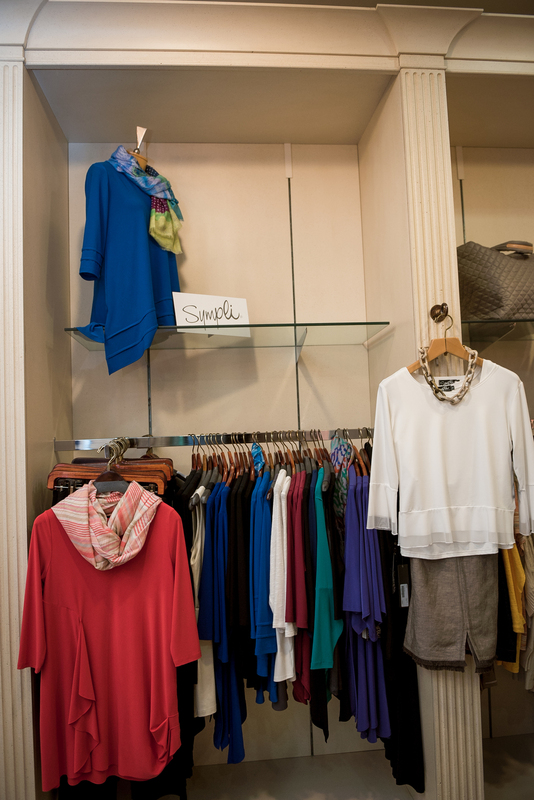 They pride themselves on bringing you clothing that speaks well of you – and more importantly lasts. 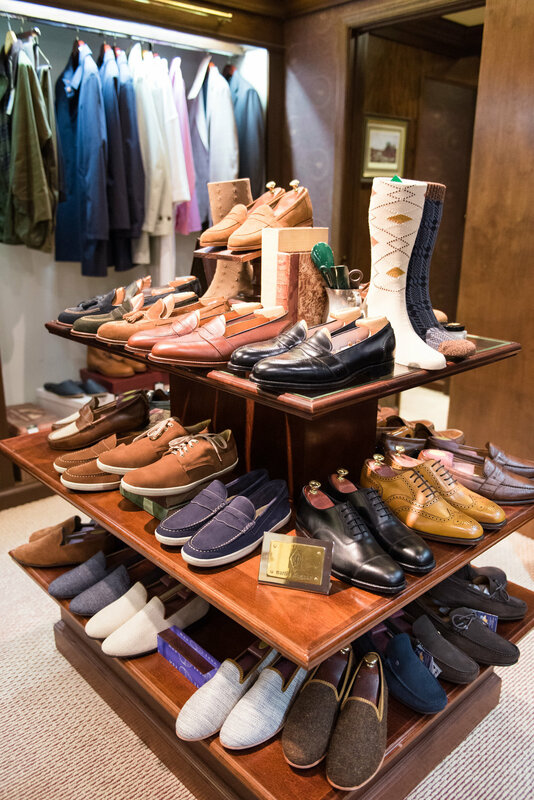 When you step into M. S. McClellan & Co. it’s like stepping into a world unlike any other. You’ll be treated like a friend, professionally guided to build a wardrobe just for you and you’ll leave with confidence. It’s been that way since 1966. M.S. McClellan & Co. was founded in 1966 on Cumberland Avenue in the heart of the University of Tennessee campus by Matthew McClellan. 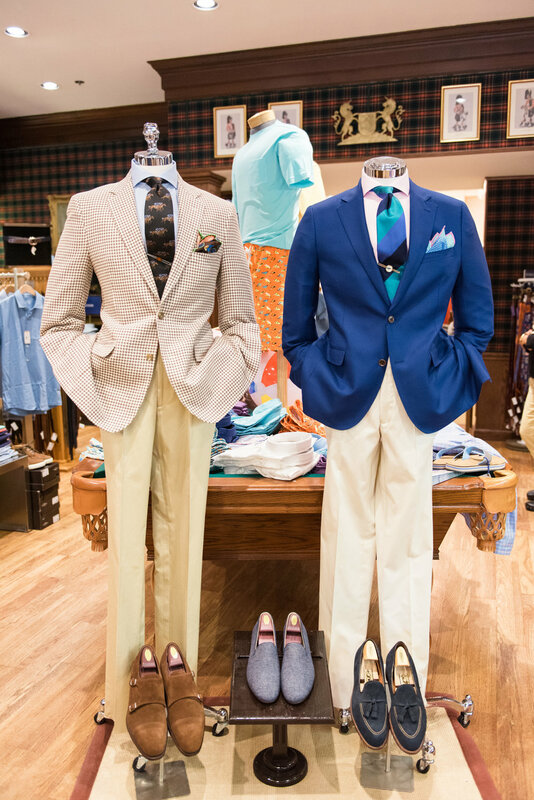 After spending several years working for various Knoxville clothiers, Matthew felt that there was void in local men’s clothing scene. Thus Hansom House was born where the current day Copper Cellar now resides. 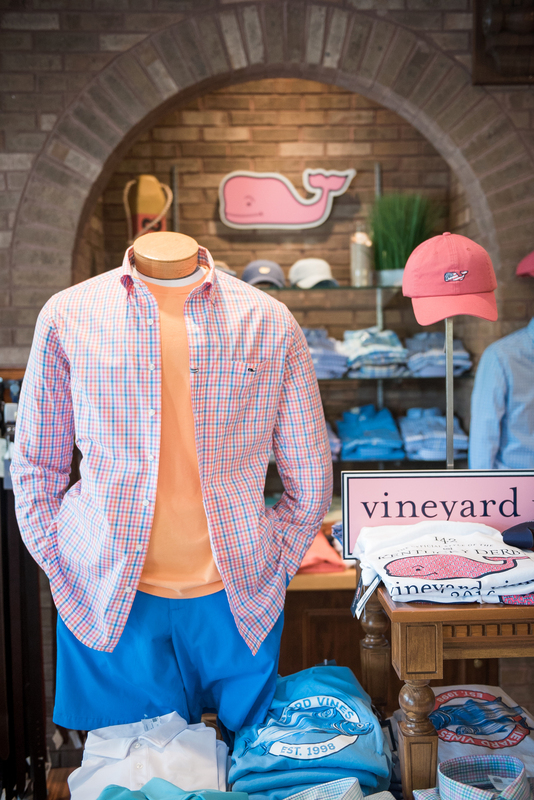 Finding inspiration from the brilliant colors and classic, yet updated, styles he saw on the campuses of Chapel Hill, Charlottesville and Sewanee, Matthew’s vision was an immediate success. it’s an inspiration and vision that continues today. In 2002, Matthew’s son, Bob, re-joined the company after ten years in Nashville working in politics, public relations and technology/internet sales. 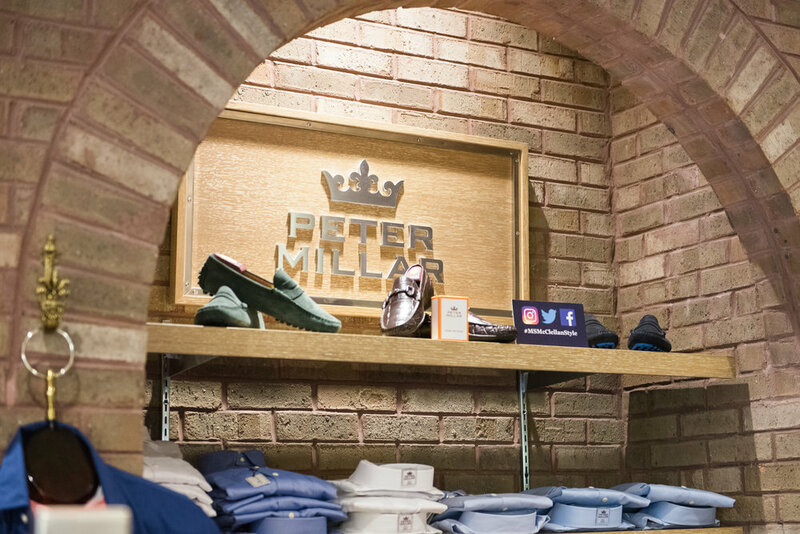 Bob has brought his experience in web marketing and event management in an effort to help the store boost its presence and adjust to the new branding opportunities. Bob literally grew up in the Cumberland Avenue store with both of his parents and would later work part time in the West Town Mall store – so he understands and appreciates what M.S. 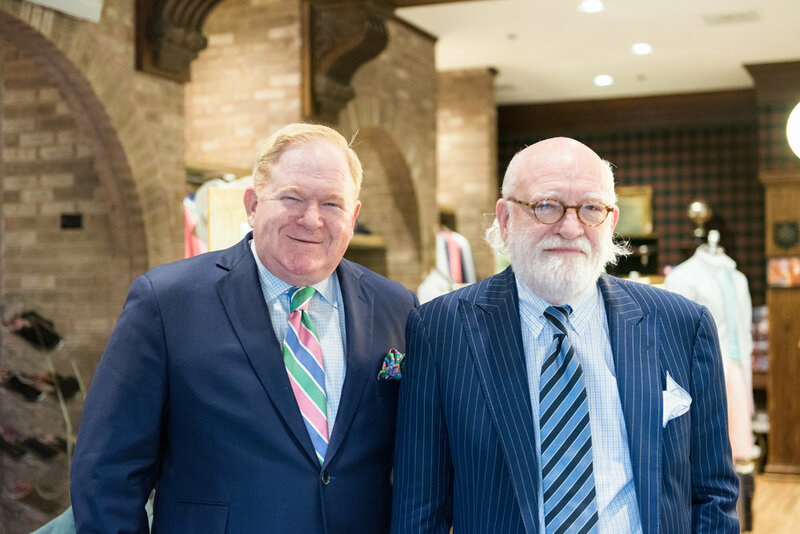 McClellan & Co. means to the Knoxville community.